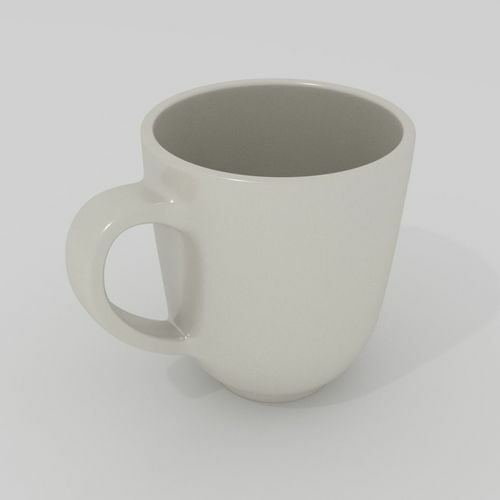 Subdivisional model of coffee mug. Three OBJs are included, one with subdiv cage, med and highres format. UV unwrapped with non-overlapping UVs. Can be easily textured. Blender Cycles materials are included and is render ready. The previews were rendered with it. I hope you enjoy this model.